High temperatures in March and through the winter have meant below normal snow pack, with levels dropping to 'extremely low' in southwest B.C. 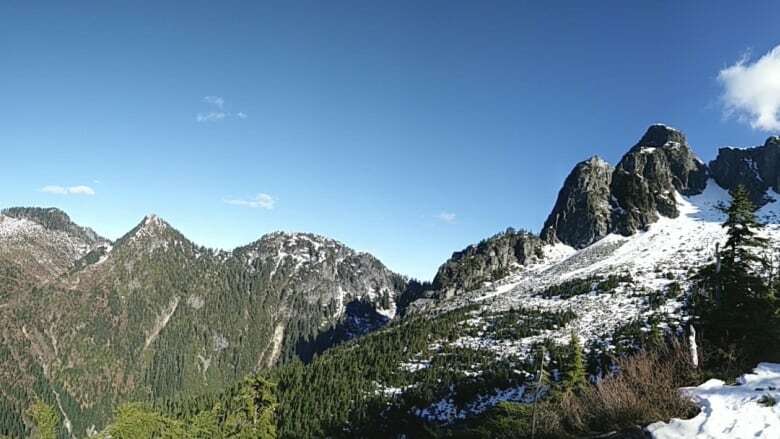 Snow pack is "extremely low" in southwest B.C., with levels on South Coast mountains reaching just 13 per cent of normal for early April, according to new data released yesterday by the River Forecast Centre. Across B.C., the amount of water stored as snow — which is important to keep streams flowing through the summer — is at the second-lowest level recorded in 31 years. Precipitation was well above average in B.C. in March, reaching double the normal levels in some locations. But with warm weather, most of it fell as rain. Normally, snow pack reaches its peak in mid-April, but this year it fell between March and April surveys, wrote the River Forecast Centre in its monthly update.